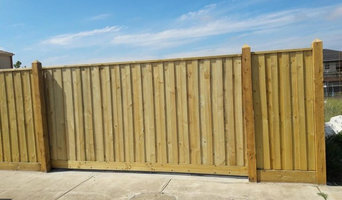 What does a fencing and gate contractor in Richmond, Victoria do? 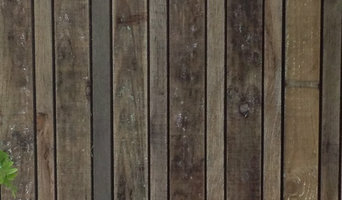 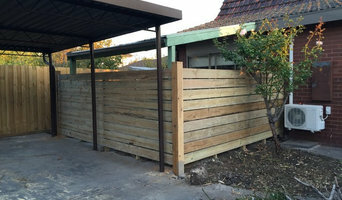 Find a fencing and gate contractor in Richmond, Victoria on Houzz. 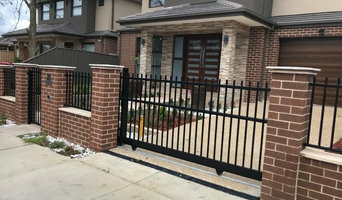 Scroll through this page to find professionals in your area that can design, supply and install pool fencing, driveway gates, garden fencing and more. 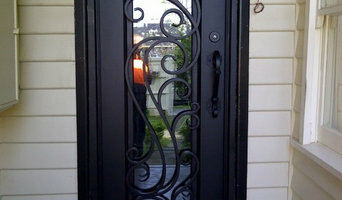 You can browse their portfolio, read reviews and see how other homeowners rate their service, expertise and product.